The Liar Princess and the Blind Prince! You can check out the announcement Trailer below! Unleash Your Inner Monster – Transform at will between wolf and princess to guide the blind prince towards a cure. Weave through the dangerous forest, but be careful…A blind price cannot survive in an all-seeing forest. What do you think of the game? 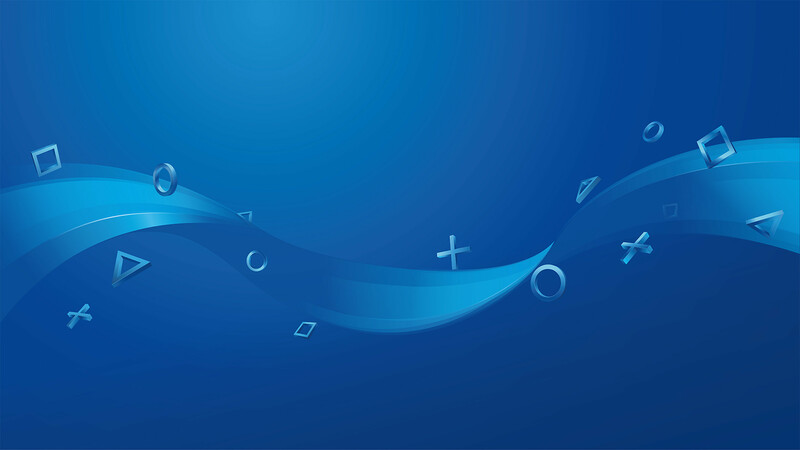 Will you be picking up the game upon release? You can preorder the Storyboard Edition now! Will you be picking up the game upon release? 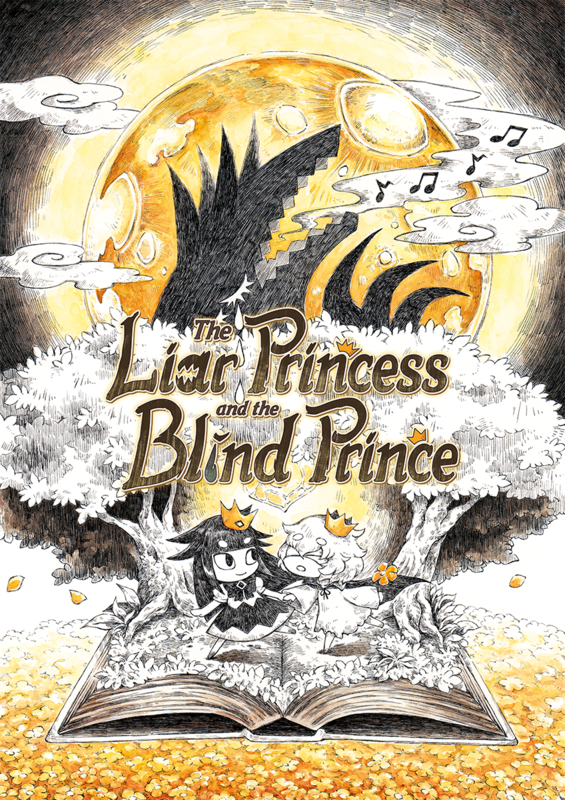 Next story The Liar Princess and the Blind Prince Storyboard Edition up for Preorder! Previous story New Persona Q2: New Cinema Labyrinth Trailer and Screenshots!